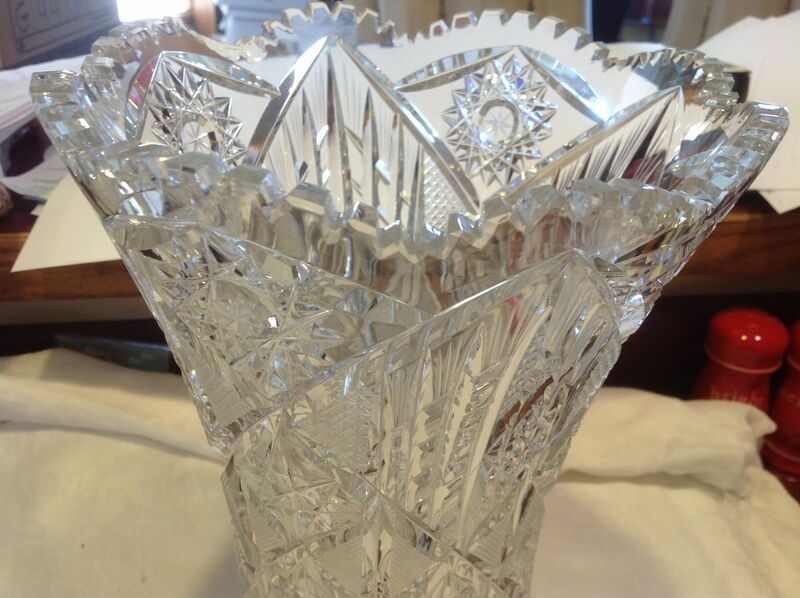 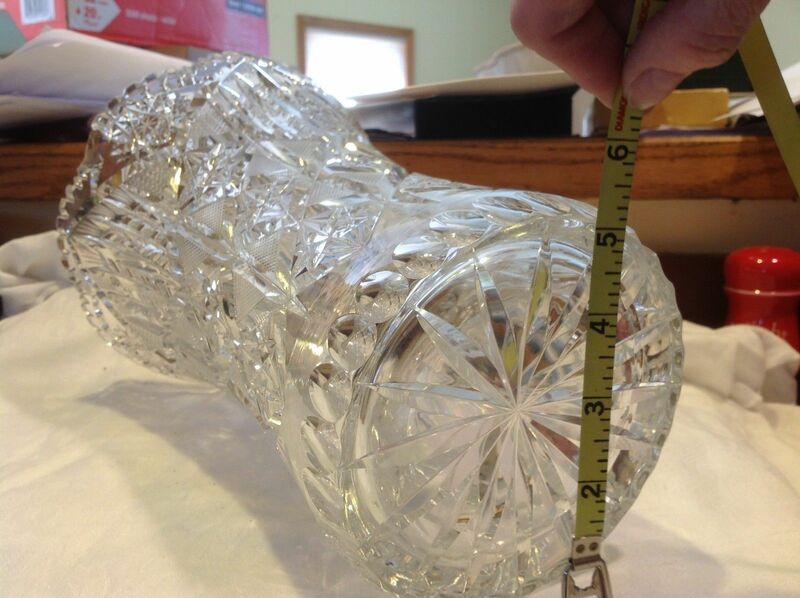 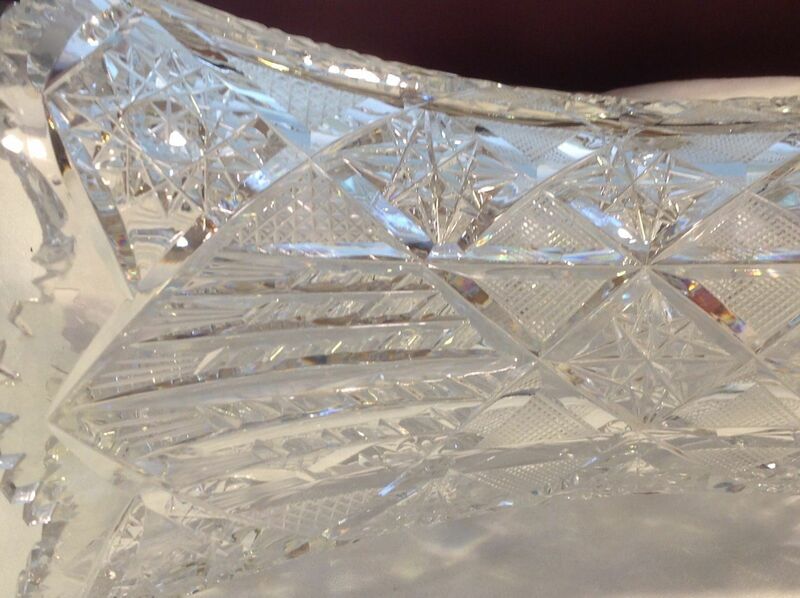 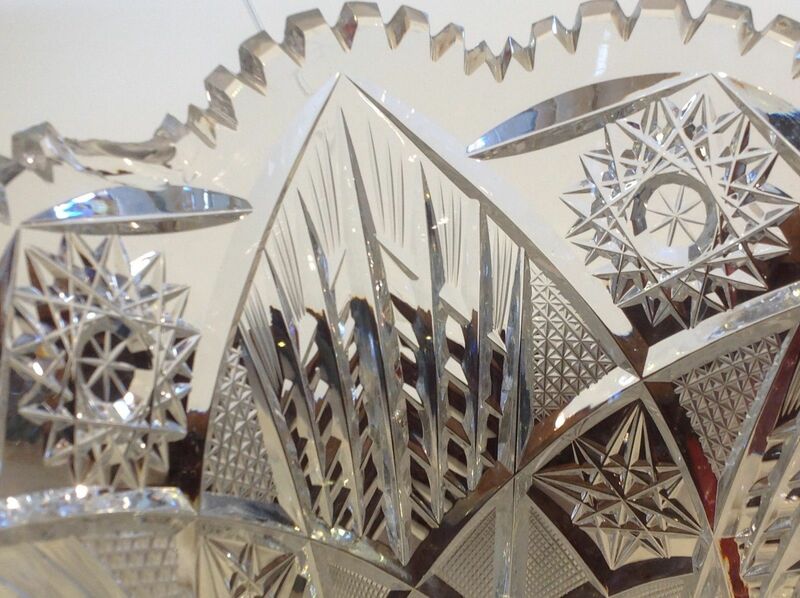 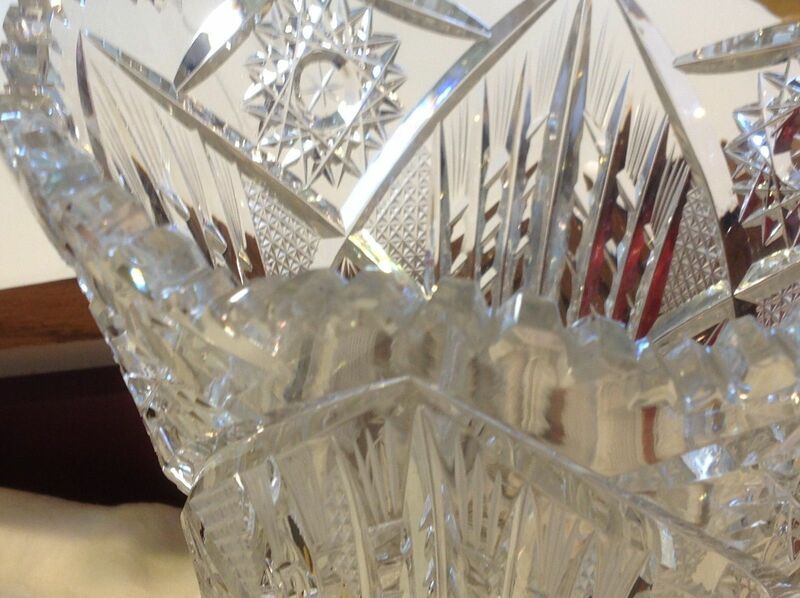 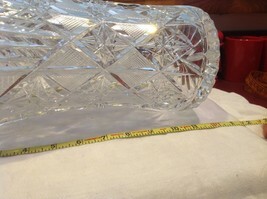 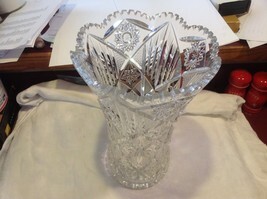 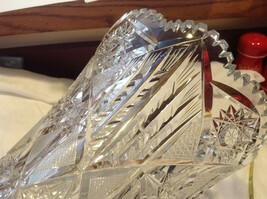 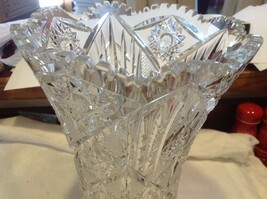 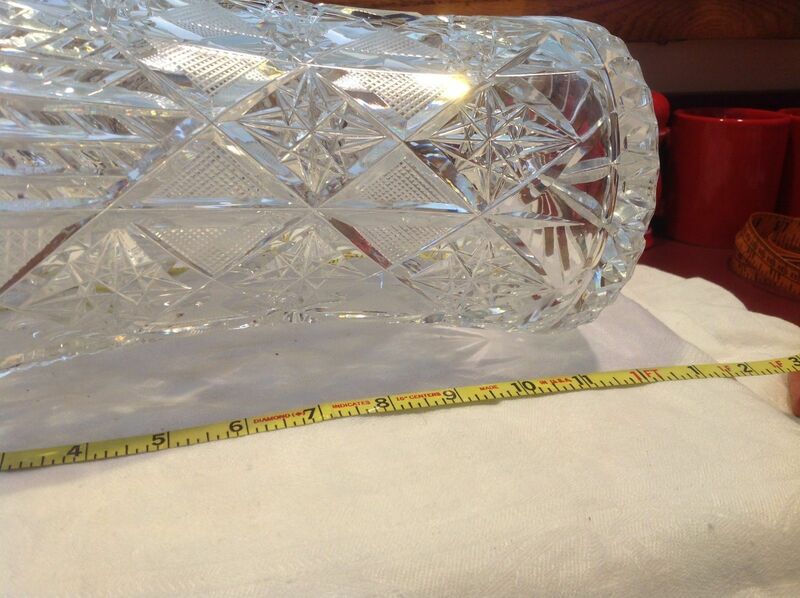 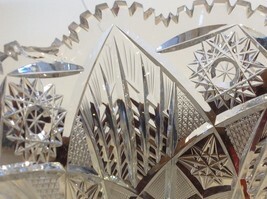 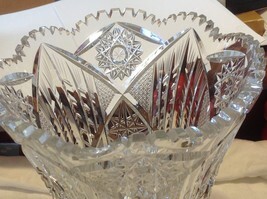 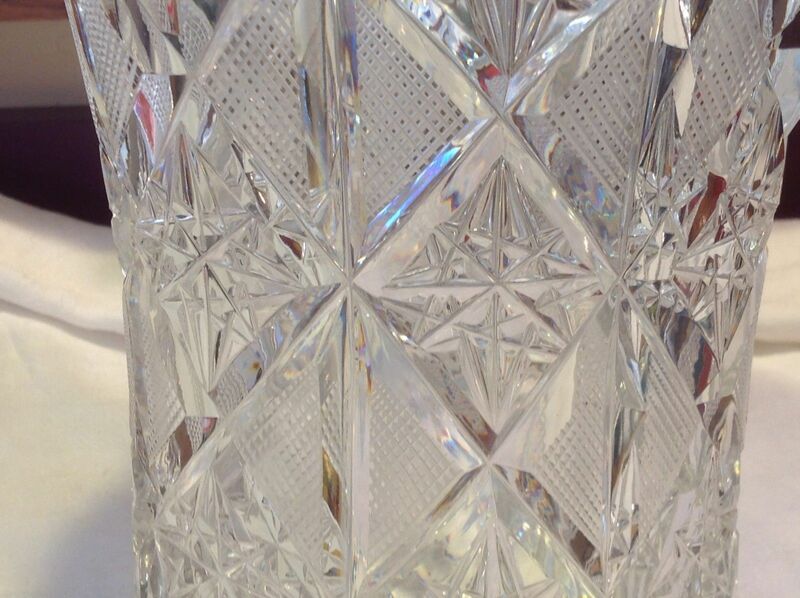 Fabulous estate piece - see other examples of this fine crystal early American work that we'll be listing this week. See photos for any size references. 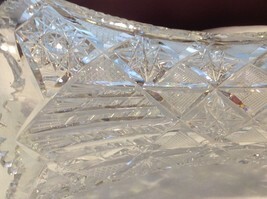 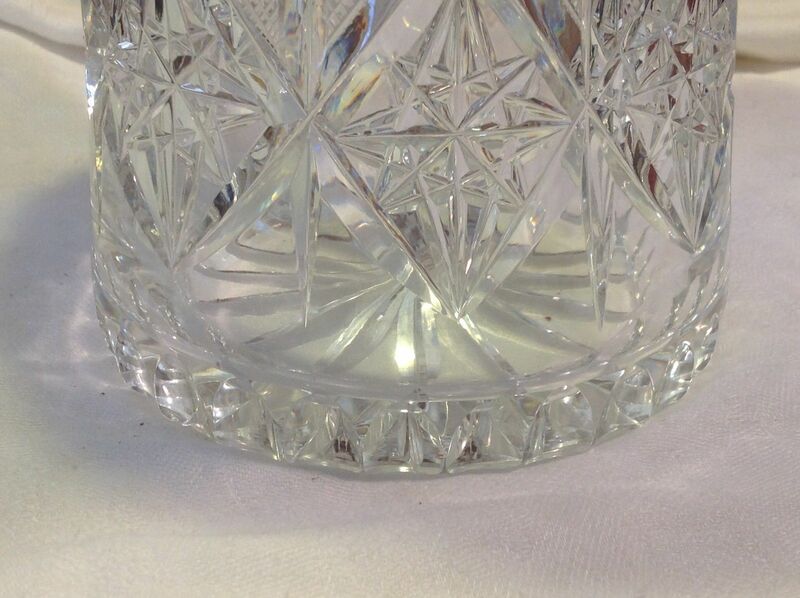 This piece has one chip/flaw which we've captured in photos, but we can send additional photos as required. 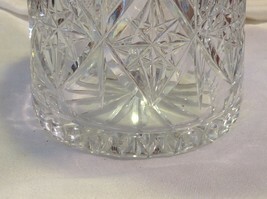 Please ask any/all questions prior to making offers.